More than just sports massage, Soft Tissue Therapy is the assessment, treatment and management of soft tissue injury, pain and dysfunction. Soft Tissue Therapy treats the muscles, connective tissue/fascia, tendons, ligaments and joints. 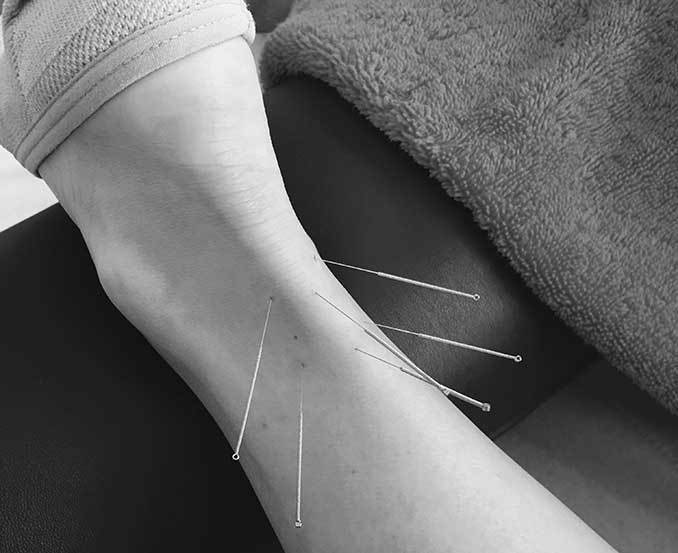 Whether caused through sport or any other lifestyle factor, the aim is to treat problematic areas by manipulating the soft tissue using massage and other advanced techniques. It also aims to identify the underlying causes of the injury and offer more long-term improvements in physical wellbeing and injury prevention. Simon Wintle - Injury ManagementSoft tissue therapy is a highly effective tool to restore normal function following injury, support the healing process and speed up recovery. Post injury, it is important that a carefully planned and progressive rehabilitation program is followed to enable optimal recovery and a return to sport, or indeed everyday activities. Simon Wintle is an experienced Level 5 massage and soft tissue therapist based in central Cheltenham, Gloucestershire. 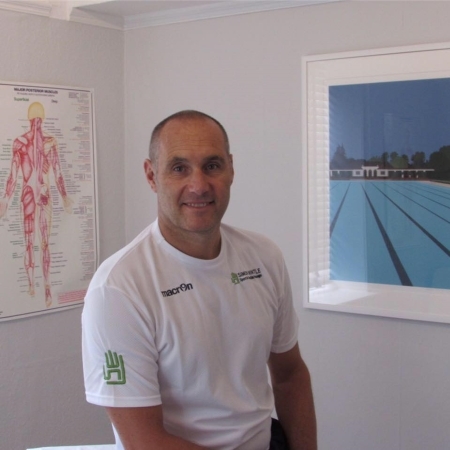 Since qualifying in 2015 from the Oxford School of Sports Massage, Simon has treated many clients with a wide range of issues. Simon now tutors on the OSSM Sport and Remedial Massage course alongside his practice in Cheltenham. Find out more about Simon on his website or get in touch by calling 07734 866947. Simon Wintle Soft Tissue Therapy has worked many corporate and charity sporting events both one day and multi stage. If you would like a professional service on your event, please call 07734 866947 to discuss further. Soft Tissue Therapist based in Cheltenham, Gloucestershire.